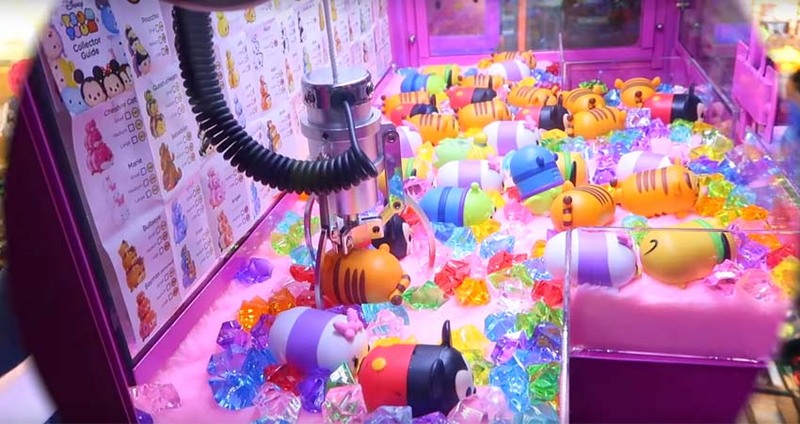 Which Is The Best Claw Crane Machine For Rental Shop? 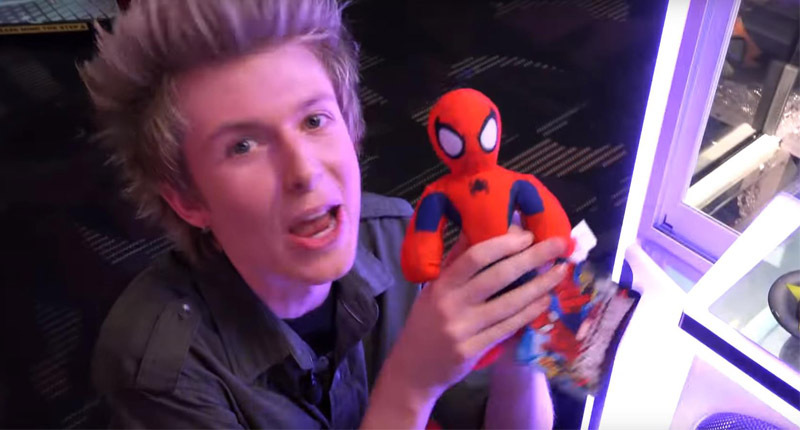 It is important for us to pay attention to the gifts of the claw crane machine. The claw crane machine that will never be out of date. In the game center, rental shop, supermarket, amusement park, and other business purpose, people prefer to play claw crane machine. In the commercial game center, we will find that sometimes amusement equipment on the whole floor. The most popular game machine is a claw crane machine. 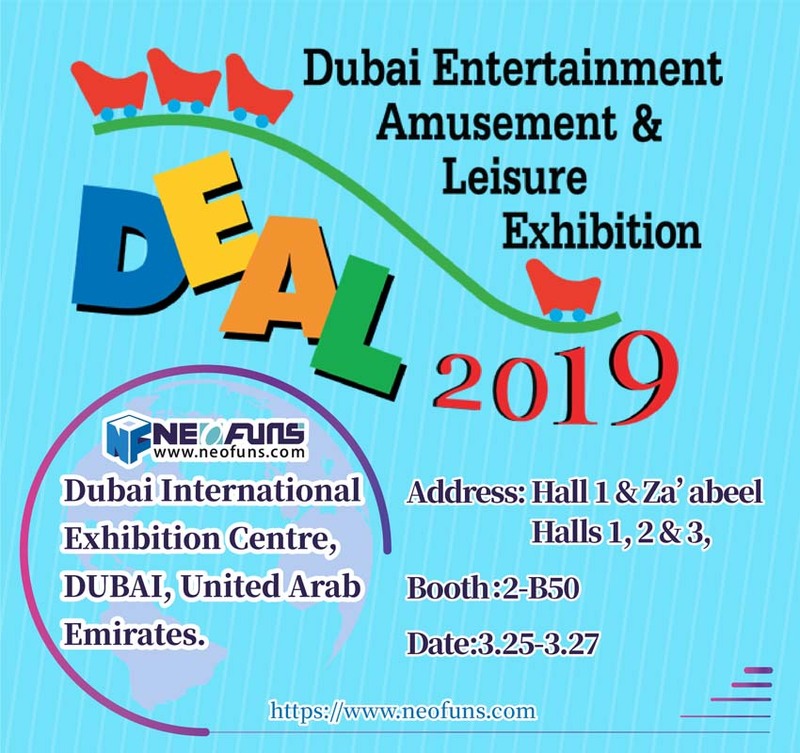 Such as the general business venue have all ages of customers, then we should take into account the size of the venue and the different types of gifts to choose the gifts for the gift machine. It is necessary to take care of all ages, the children like candy, plush toy, car; the ladies like lipsticks and bags; the men prefer high-tech products. As for the toy claw crane machine, it often changes new toys on time. Otherwise, others may be tired of it. 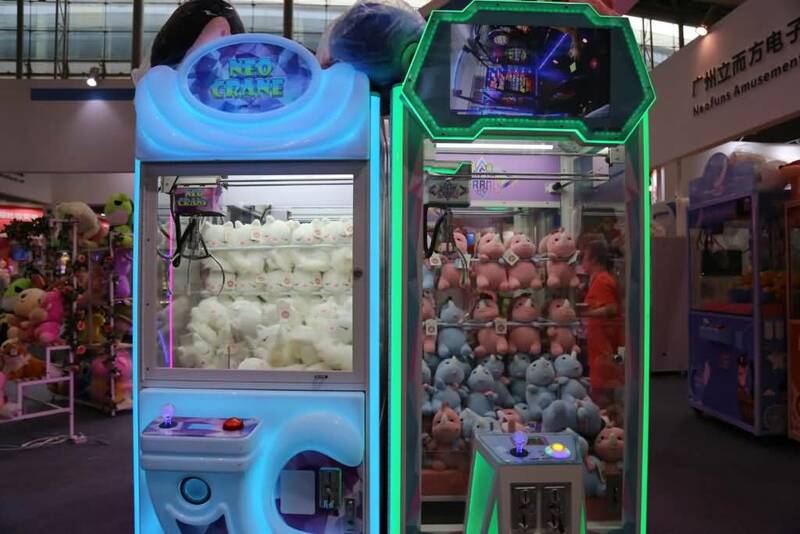 We should choose claw crane machine with low failure rate when purchasing and selecting products. Not only considering the price of the machine but also attach importance to the manufacturer’s machine quality and after-sales service, which is the key to decide whether can have been able to operate. The simple game can increase the degree of affection for the gift machine. Sometimes the player is only interested in the gift, not the game content. So we should distinguish gift machine and arcade game machine. The gift machine with strong game components will make players bored after operating for a period of time, which will eventually lead to a drop in the turnover of the gift models.